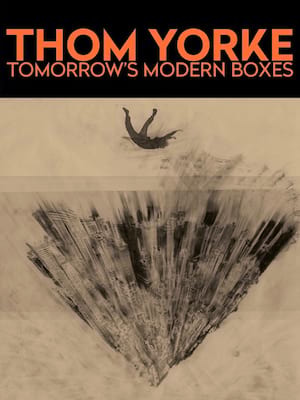 A must see for all Thom Yorke fans! Radiohead frontman Thom Yorke returns to the road with a series of solo shows this year, with a 'live mix' of his solo hits alongside Radiohead's producer Nigel Godrich and visual artist Tarik Barri. 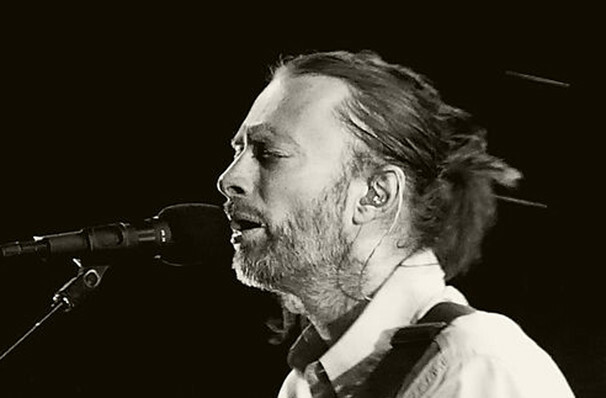 Finding critical acclaim and fame with his award winning rock group Radiohead Thom Yorke has pursued various projects, including solo records, soundtracks and film scores . Yorke is also a human rights, environmental and political activist with his lyrics sometimes addressing the issues occurring in the world. With a voice that pierces your very soul, an evening with Thom and his insights is not one you'll forget in a while. Sound good to you? Share this page on social media and let your friends know about Thom Yorke at Kennedy Center Concert Hall. Please note: The term Kennedy Center Concert Hall and/or Thom Yorke as well as all associated graphics, logos, and/or other trademarks, tradenames or copyrights are the property of the Kennedy Center Concert Hall and/or Thom Yorke and are used herein for factual descriptive purposes only. We are in no way associated with or authorized by the Kennedy Center Concert Hall and/or Thom Yorke and neither that entity nor any of its affiliates have licensed or endorsed us to sell tickets, goods and or services in conjunction with their events.